The really neat thing about this book is that they two recipes for most dishes; one inspired by a historical recipe and a modern one. The old recipe’s palette and methods are historically based while the modern one uses modern techniques and spices more to the modern palette. 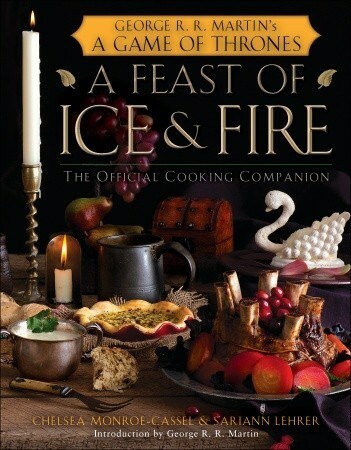 To me the historical recipes are more interesting, but it is neat to have both. There is also really good colour images for almost all dishes. Something so many historical recipe books lacks dearly. I am yet to cook anything from it but I read it cover to cover in the course of two days and I am very inspired. The recipes seem easy to follow and the ingredients lists are manageable. I am gathering inspiration for a huge LARP event that I am going to in Germany this summer (Drachenfest) where I am in charge of the cooking in my camp – which I plan to have a LOT of fun with. I am planing to share a few recipes that I have tested here on the site.